Tell us what this hobby means to you? 14 questions answered by you, Galmiche Francois from Beringen Luxembourg. 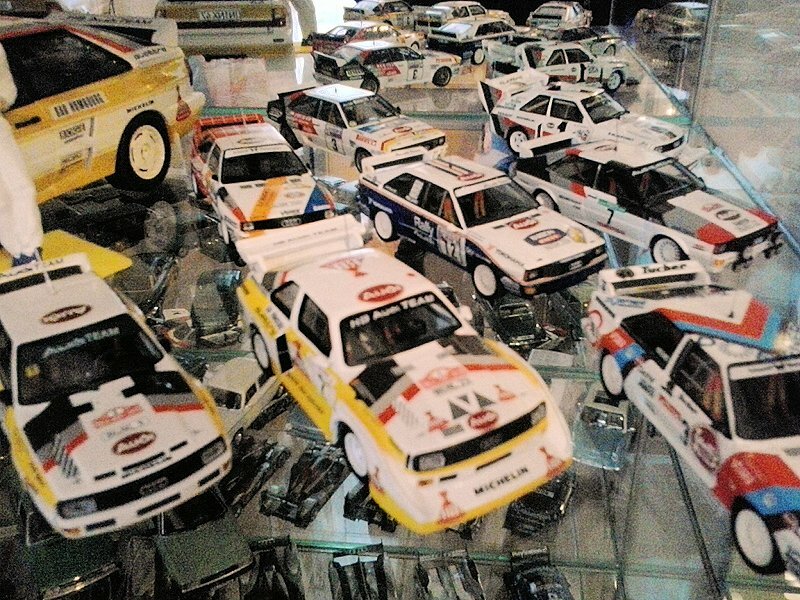 1) What first got you collecting diecast? How long have you been collecting? What is your total model count as of today? Because I love cars. For 10 years. 40 pieces. 2) What was your first diecast or memory? 3) What is your favourite scale, and why? 4) What are some of your favourite models to date? Did you share any photos with us? 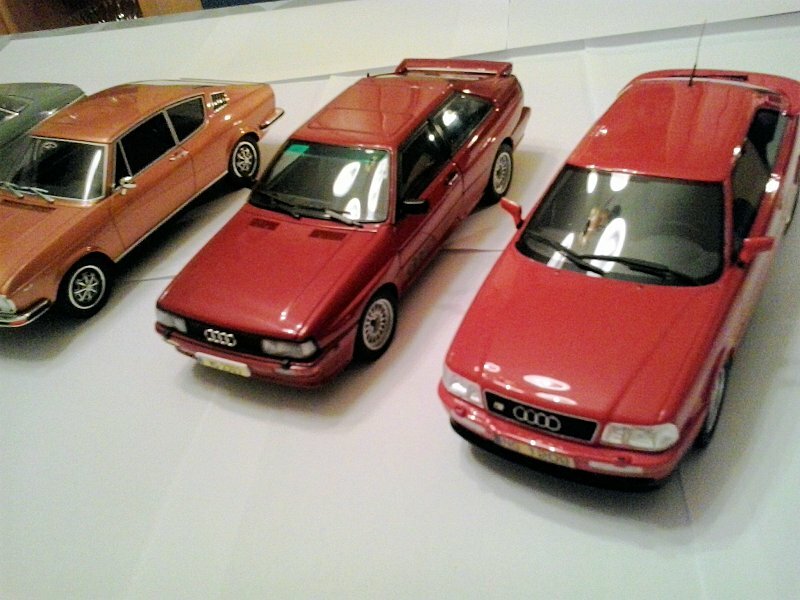 Audis! Yes, I have sent photos. 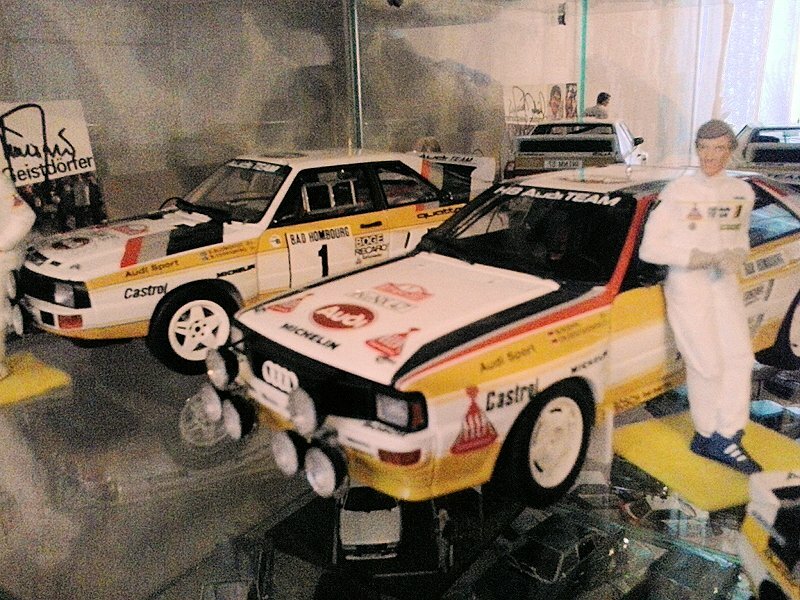 5) Is there a model that has eluded you, a holy grail of sorts? Yes, this one! Audi Sport Quattro 1:18 from AUTOart. 6) What is your favourite brand/manufacturer, and why? 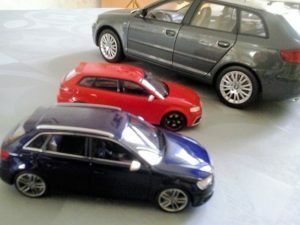 AUTOart in 1:18 scale. 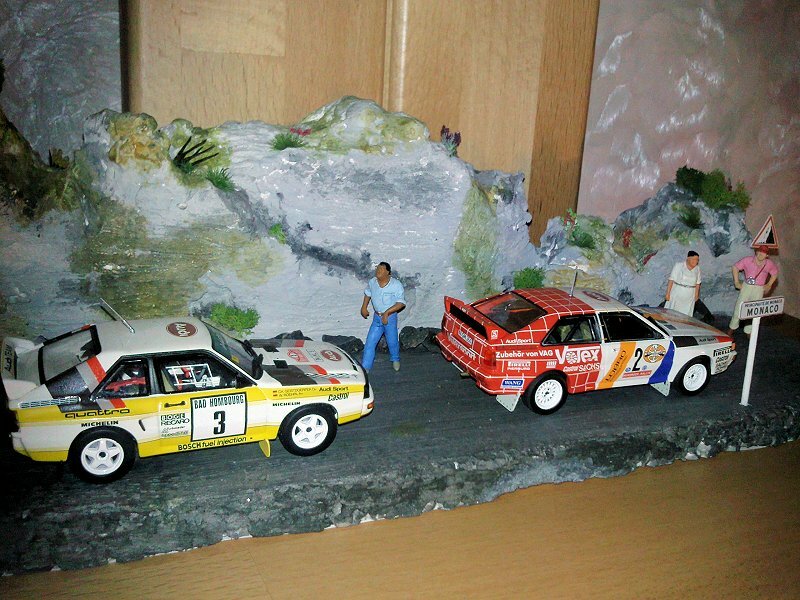 I love the variety of Rally cars. Overall the quality is right, and the price is more than fair, well at least for me. 7) Describe your current theme and what your overall goal is? 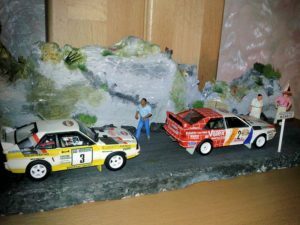 Rally, scale 1:18 along with my custom diorama. 8) Do you display your collection? If yes, how? Yes, I do. 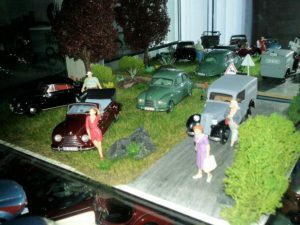 I provided some photos of the various displays. 9) Do you have any other hobbies, passions or addictions? 10) What do you think about the diecast hobby as it stands today? 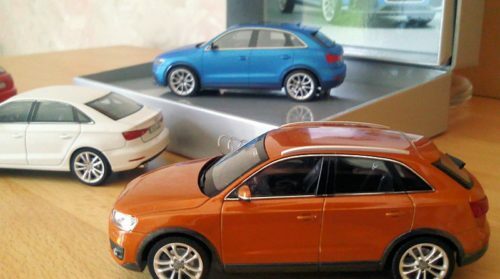 For me, it’s ok, if the quality is good, the ideas of the manufacturers and the price. 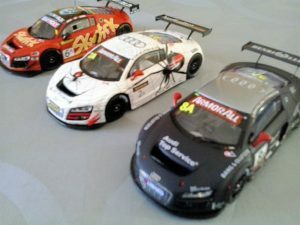 11) If you could change one thing about the diecast hobby what would that be? I find that the old cars of years 10 and 20 are not enough manufactured, also too many manufacturers of different prices and qualities, difficult to see on the internet, because of more enough shops, especially in Luxembourg. 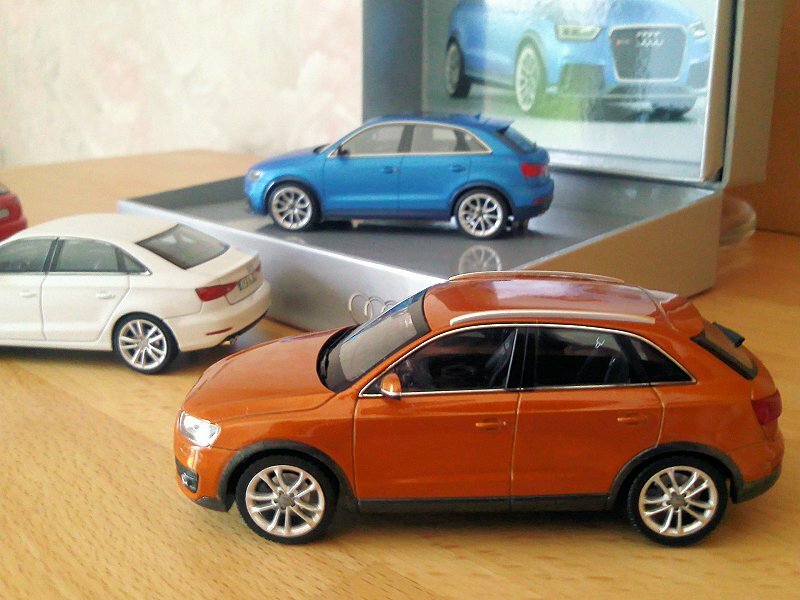 12) Do you modify cars? If yes, what are some examples? 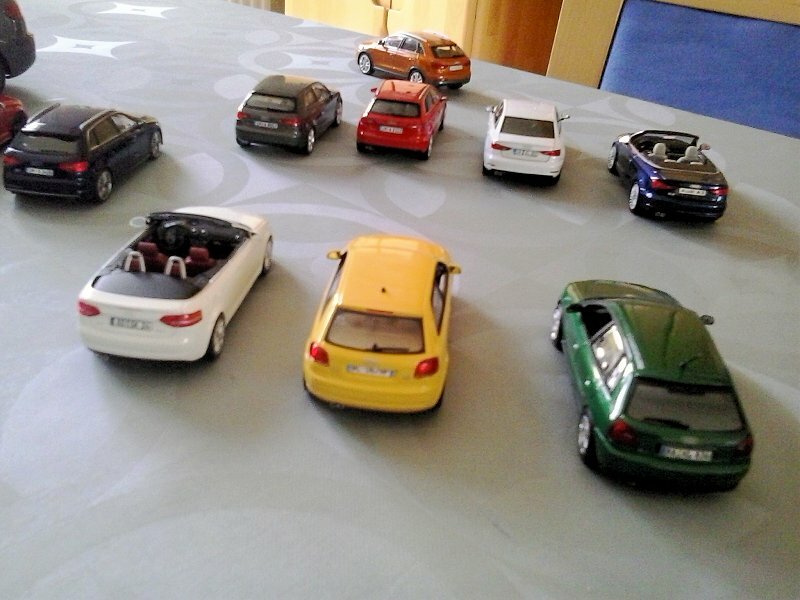 No, I do not change or modify any cars in my collection. 13) What does your spouse, partner or significant other think of your hobby and your collection? 14) What is your daily driver? I have an Audi A3.